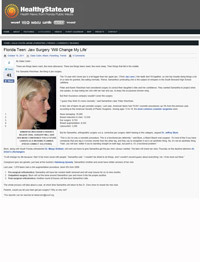 Our doctors have appeared in various television shows, news, articles and journals. 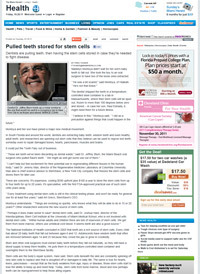 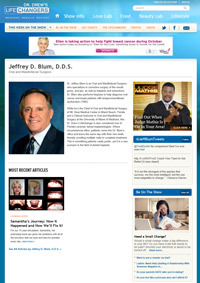 Dr. Blum was nominated by his peers as one of the Top Doctors in America. 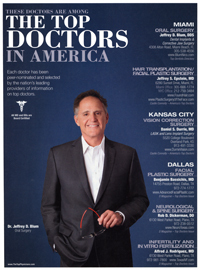 "It is an honor to be nominated as a Top Doctor. 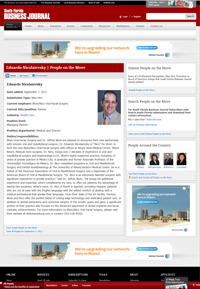 It gives me great pride to serve the community and be a part of a great team." 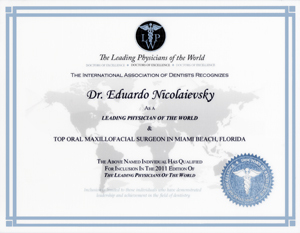 Dr. Nicolaievsky was nominated by his peers as one of the Leading Phycicians in the World. 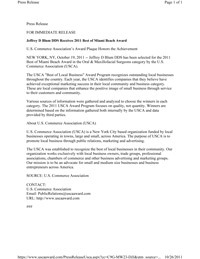 "It is wonderful to receive this recognition from my peers."